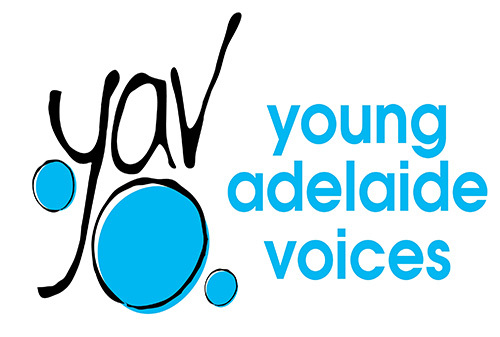 Steph is a current member of Young Adelaide Voices senior vocal group Aurora and brings with her over 20 years’ experience within the organisation. 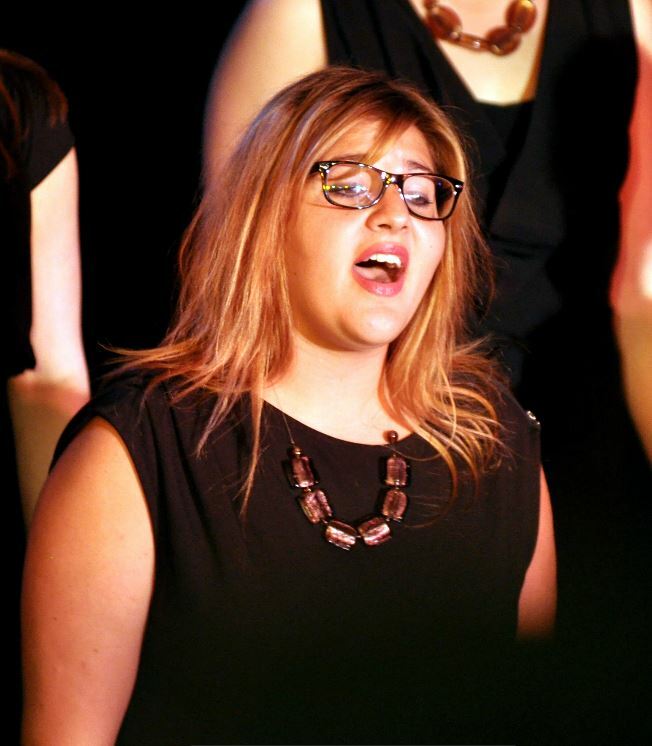 She has toured with the choir to Germany, England, Canada and around Australia and was one of the choristers who sang with the Rolling Stones in their 2014 Adelaide Oval show. Professionally, Steph works within the telecommunications industry and has completed an undergraduate in International Studies and a Diploma in Journalism. Her experience in communications and management as well as a long musical history means she brings to Young Adelaide Voices an excellent insight into the choir community and makes sure the choristers are represented within the organisation.